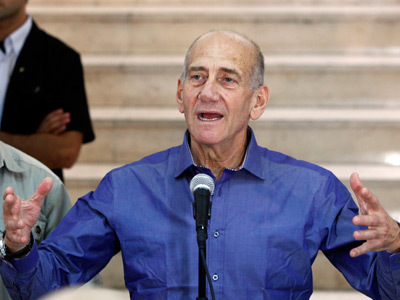 Ex-Israeli premier Ehud Olmert has accused current PM Benjamin Netanyahu of spending $3 billion on a war with Iran that never took place. 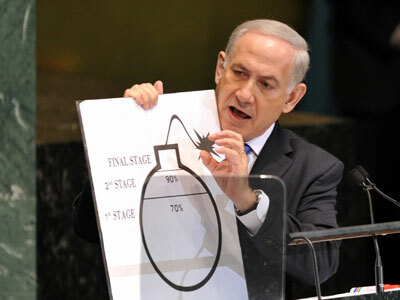 The former leader also pointed out that the money was spent on “security delirium”, and “the projects won’t be carried out because 2012 was the decisive year.” The ex-PM referred to the Israeli drive to toughen sanctions, and possibly engage in a military conflict, with Iran to interfere with the nuclear development in the country. Tzipi Livni, the resigned leader of the centrist liberal Kadima party, joined the chorus of critics, saying that Netanyahu’s government is putting the existence of the Jewish state “in mortal danger” by ignoring growing international discontent. “Israel is on a volcano, the international clock is ticking and you should not be the ‘chief of Shin Bet’ to understand that. 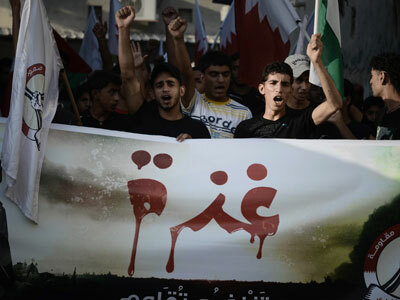 The real danger is a politics that buries its head in the sand,” Livni pointed out. Last week, the former head of Israeli Security Service (Shin Bet) Yuval Diskin accused Netanyahu of putting his own interests ahead of the state’s and of playing fast and loose with the country’s security. 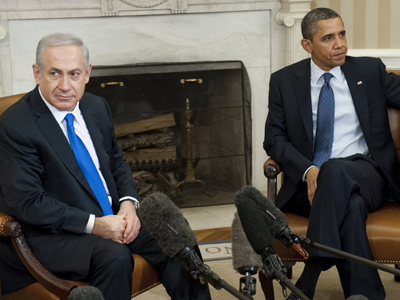 "Bibi [Netanyahu] wants to go down in history as the person who did something on this size and scale. 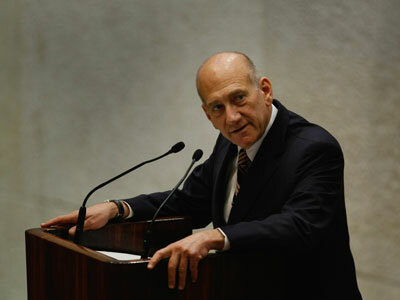 I have heard him belittle what his predecessors have done and assert that his mission on Iran is on a much grander scale," Yuval Diskin told Yediot. In particular, Diskin mentioned a meeting during which an attack on Iran was discussed, with Netanyahu eager to convince the leadership to launch an assault on Iran, The Times of Israel reported. Netanyahu’s leadership comes under fire on the backdrop of calls from leading economists to cut the defense budget, or at least stop its expansion, Haaretz reported. Professor Manuel Trajtenberg, chair of the Israeli Council for Higher Education's planning and budgeting Committee, warned that Israel can’t sustain larger defense spending and that further increases would lead to financial collapse. 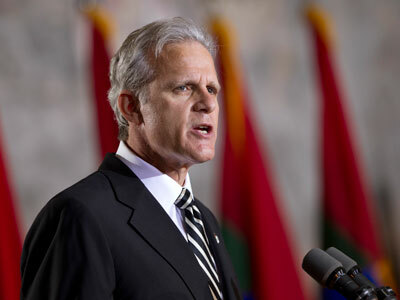 Furthermore, the former director general of the Finance Ministry, Yarom Ariav, called to shake up the military establishment, reducing the massive armored corps and reconsidering the costly pension arrangements that prevail in the Israel Defense Forces, according to TheMarker.com. As for the assault on Iran, Defense Minister Ehud Barak estimated at the end of October that Israel and its allies would have to take decision over a military solution of the stand-off in “eight to 10 months”, because sanctions and diplomacy would fail to curb Iran’s nuclear ambition, Britain's Daily Telegraph quoted him as saying. The waves of criticism sweep the Netanyahu leadership just weeks before the election, and the current leader’s campaign has largely been focusing on bolstering defense in the country.